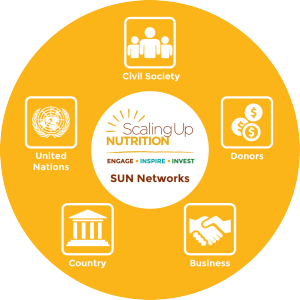 On 7th May 2015, the SUN Movement Secretariat organised the monthly conference call of the SUN Network Facilitators. The Budget Analysis Exercise which included four regional workshops undertaken: Bangkok: 15-16 April 2015, Entebbe: 21-22 April 2015, Abidjan: 27-28 April 2015 and Guatemala City, 28-30 April 2015. 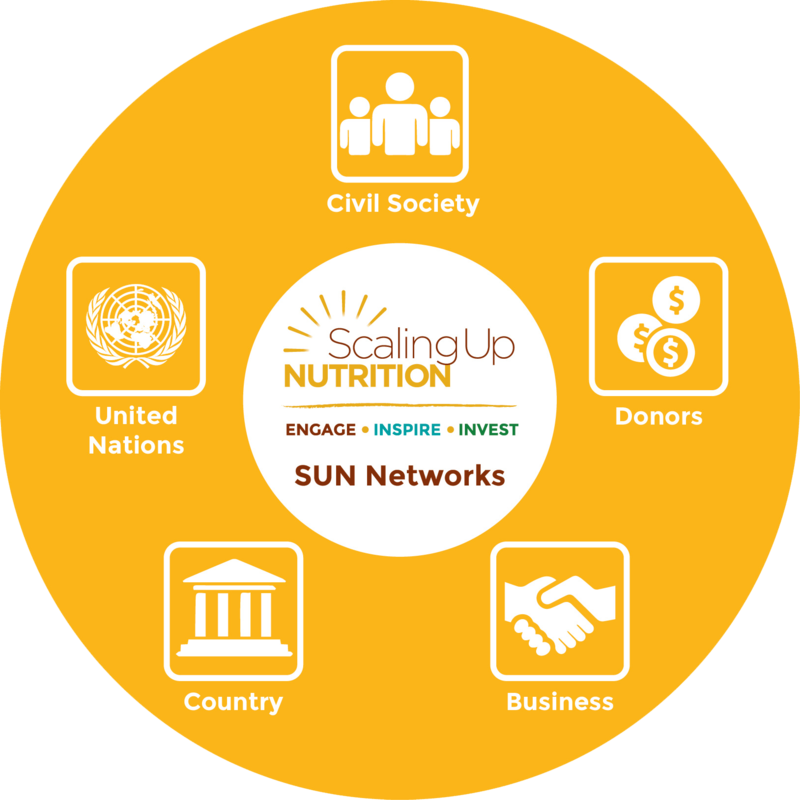 The SUN Movement Lead Group’s endorsement of the recommendations put forward by the Visioning Sub-Group for the future of the Movement. The Lead Group concurred that the Movement should continue and acknowledged the Independent Comprehensive Evaluation (ICE) of the Movement. Follow-up to the second International Conference on Nutrition (ICN2) was detailed by the UN Network.